DTLA Tile and Stone has been working in tile flooring industry for years and we have assembled teams of professionals experienced in various parts of the job. Over the years, we have gathered expertise in tile installation, backsplash installation, kitchen redesigning, bathroom remodeling and anything else related to tiling and flooring. We don’t compromise on the functionality and aesthetics of kitchens and bathrooms; and our services revolve around this philosophy. 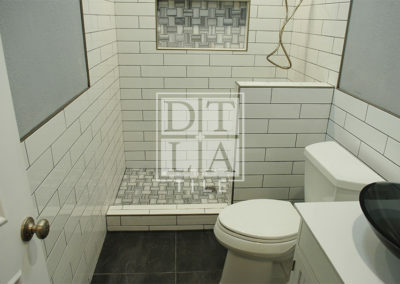 DTLA provides free consultation services regarding tile installation in Los Angeles so you can choose the best possible design for your kitchen or bathroom within your budget.